The expanded Infrastructure Tax Credit Scheme is another money grab by the O’Neill Government that further undermines good governance and the national interest, Opposition Leader Patrick Pruaitch has said. Mr Pruaitch said it is a myth that the ITCS enabled the National Government “to build infrastructure without the need for an appropriation” because future government tax revenues are being raided to make up for the government’s incapacity to adequately plan and build necessary infrastructure. “These are flawed initiatives that will weaken capacity building within the National Government, encourage misappropriation and weaken the government ability to manage its financial affairs, which is in a woeful state with record revenues existing alongside record levels of public debt and unpaid government bills,”he said. Mr Pruaitch said it was disconcerting that the revised guidelines had wrongly equated accessible or taxable revenue with a company’s gross sales revenue (pg 19 Annex C –Application of S219C Tax Credit Provisions). “It is amazing that National Planning Minister Richard Maru and the Department of National Planning are not even aware of how the ITCS has worked in the past and how it will work in the future,” he said. “When the original ITCS was implemented 27 years ago,” Mr Pruaitch said, “it was designed to allow mining and petroleum companies to build important public infrastructure in remote areas where these companies operated. “While that scheme has worked well over the years, it has been abused in recent times by the O’Neill Government’s pursuit of prestige projects in the national capital. Some of these projects have been conveniently awarded to government cronies without normal oversight by government agencies. 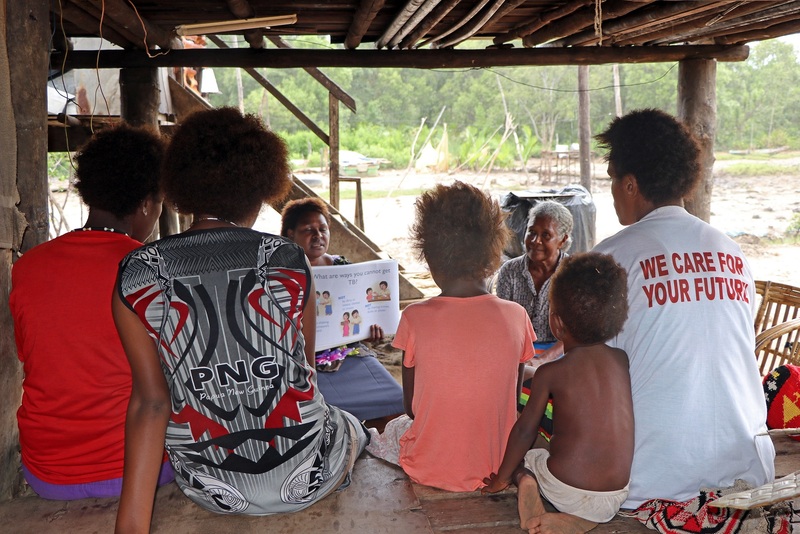 Mr Pruaitch said the original ITCS scheme implemented in 1992 made a lot of sense because mining projects such as Ok Tedi and Porgera were able to build necessary public infrastructure,mostly with the use of local contractors who were helped to upgrade their skills and become effective locally-owned small and medium enterprises. 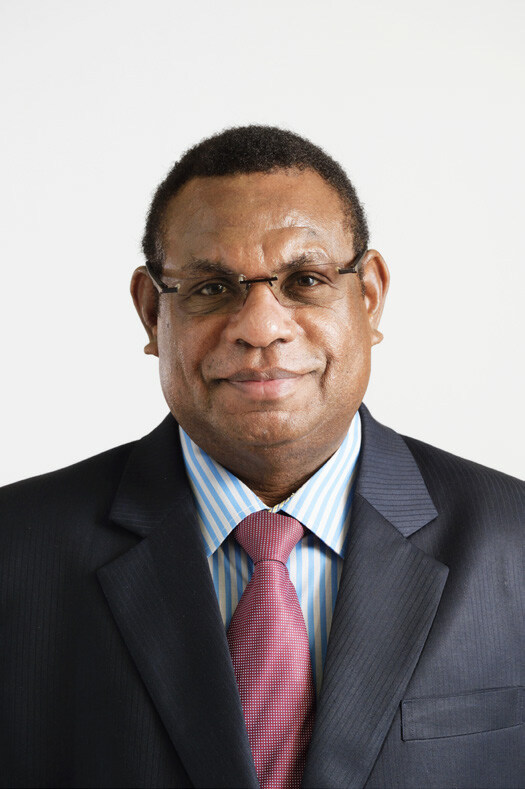 “These projects were generally implemented in a cost-effective manner quite unlike prestige projects in Port Moresby such as the much-touted APEC Haus, where costs blew out from around K100 million to well over K200 million,” he said. 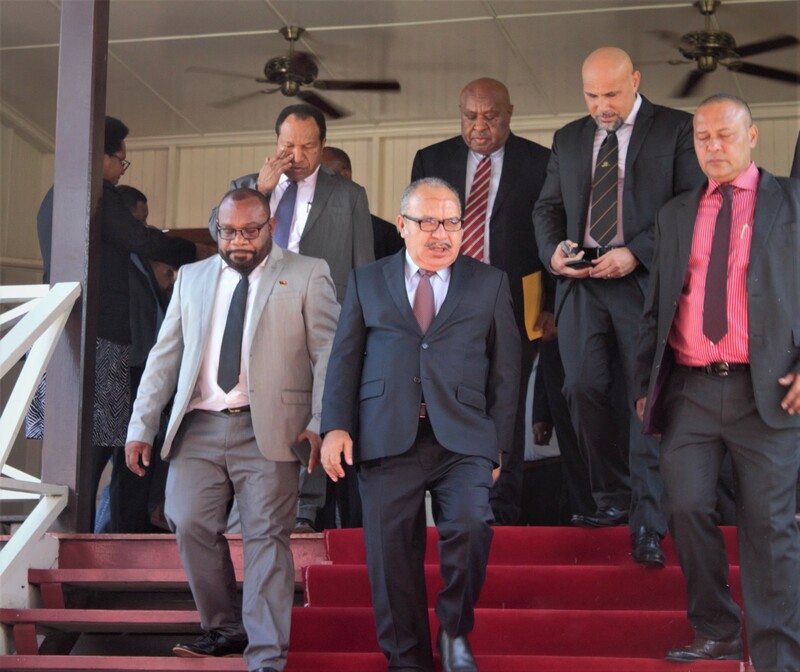 Mr Pruaitch said the O’Neill Government, in a claimed effort to streamline budgetary processes,had swept all government agencies of their working capital and reserves. Yet in expanding the ITCS it was doing the opposite by allowing companies to forgo payment of future taxes. “Under the expanded ITCS our biggest corporations will reduce future tax payments by up to 2%, even though we have a ridiculous situation where companies that do not pay corporate tax, such as Lihir Gold, are nevertheless spending money on ITCS projects. 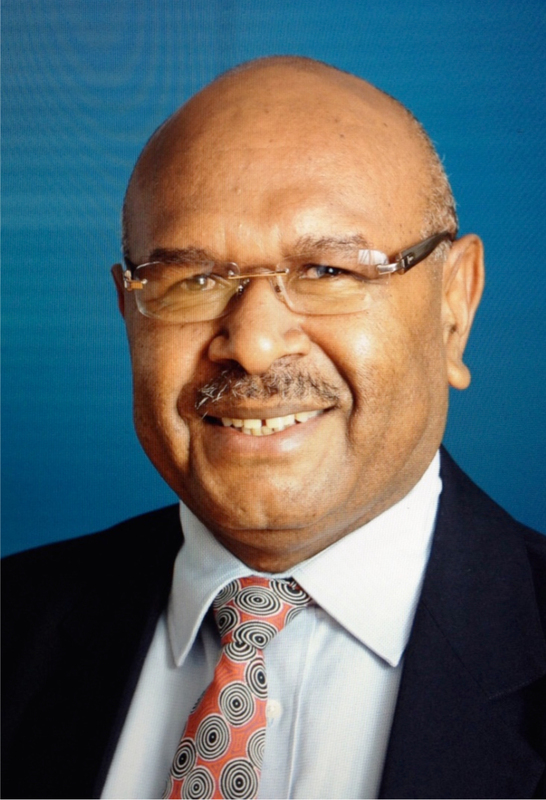 Mr Pruaitch said National Planning Minister Richard Maru has made much of the ability of the expanded ITCS to complete a 12-kilometre road link between Southern Highlands and Gulf Provinces, but this only pointed to the incapacity of government to have a balanced approach to development. “This government constantly claims to be spending billions of kina on roadworks. 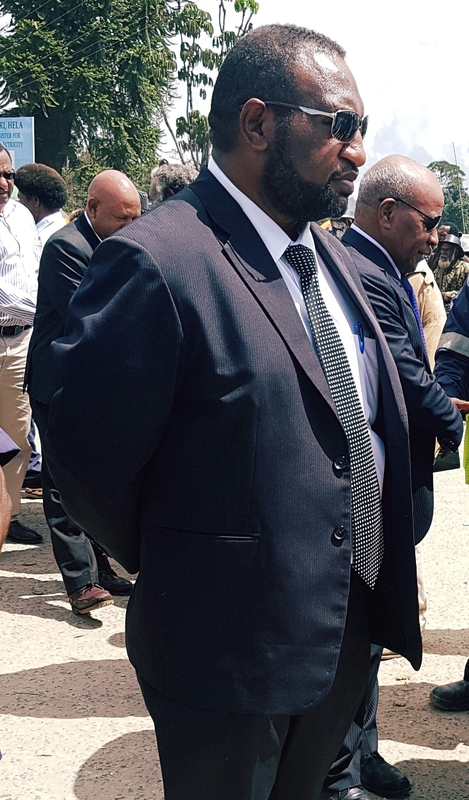 Nevertheless,this seemingly vital and short (12km) road link has been neglected for the past six or seven years while hundreds of millions have been spent on road works in Port Moresby,” he said.